Launched in November 2013, the cafe chain plans to use the funds for its growth and expansion in focus markets even as it plans to open 250 outlets by 2018. Tea Trails, a chain of tea cafes in Mumbai, has raised $1 million (about Rs 6.6 crore) in its first round of funding from a group of HNIs led by Anil Matai, former CEO of pharmaceuticals business of Novartis India, Vikram Tandon, regional head, Middle East at Back Office Associates, and Shyam Sundar R, partner at Dubai-based CPM Consulting. "The large part of the expansion strategy is based on franchise network development. 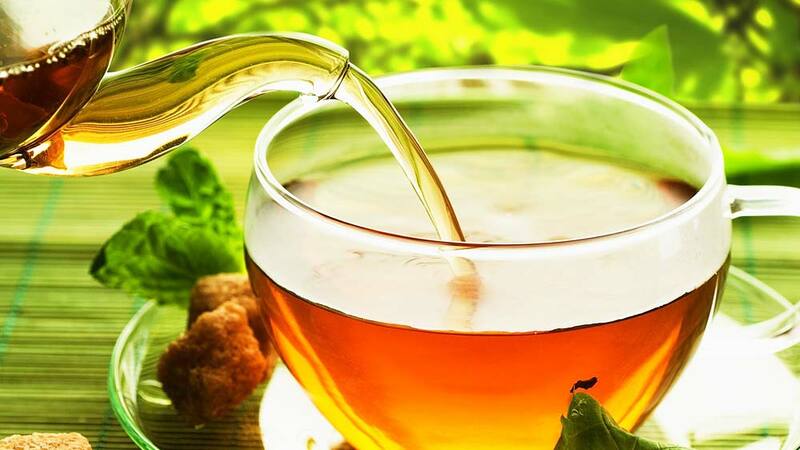 This business model is asset-light with high ROI," said Uday Mathur, Co-Founder, Tea Trails India. "Of this, 80 per cent of the outlets will be through franchise and 20 per cent will be company-owned. So, we are negotiating master franchise contracts in different regions like the NCR, Maharashtra, Pune, Andhra Pradesh and Karnataka," added Mathur. Mathur started Tea Trails after exiting his stake in the EuroKids International, a pre-school chain. Tea Trails currently operates eight outlets in Mumbai. The startup plans to open 45 outlets across the country this year with initial focus on markets such as Mumbai, Pune, Bengaluru, Hyderabad, Vishakhapatnam, Delhi NCR and Ahmedabad. According to Mathur, each outlet takes an investment of about Rs 40 lakh. What makes Indian food so delicious?..